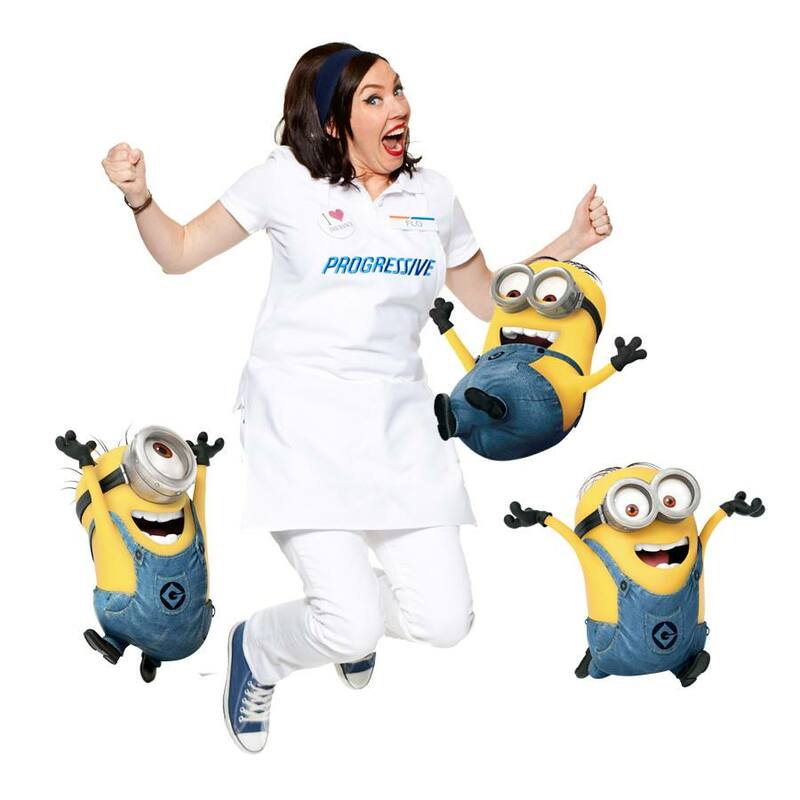 Flo will soon open up shop for Progressive customers in Sacramento. 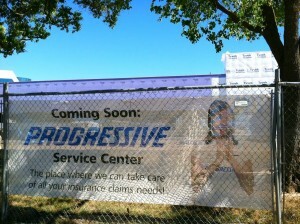 A new Progressive Service Center is coming to North Sacramento and will be the third such center in California. The center is currently under construction off Arden Way on Harvard Street next door to Extended Stay America. Currently there are more than 55 Progressive Service Centers nationwide. Progressive customers will be able to drop off their damaged cars, pick up a rental and go while their car is repaired. Customers will also be able to manage their claims at the center. 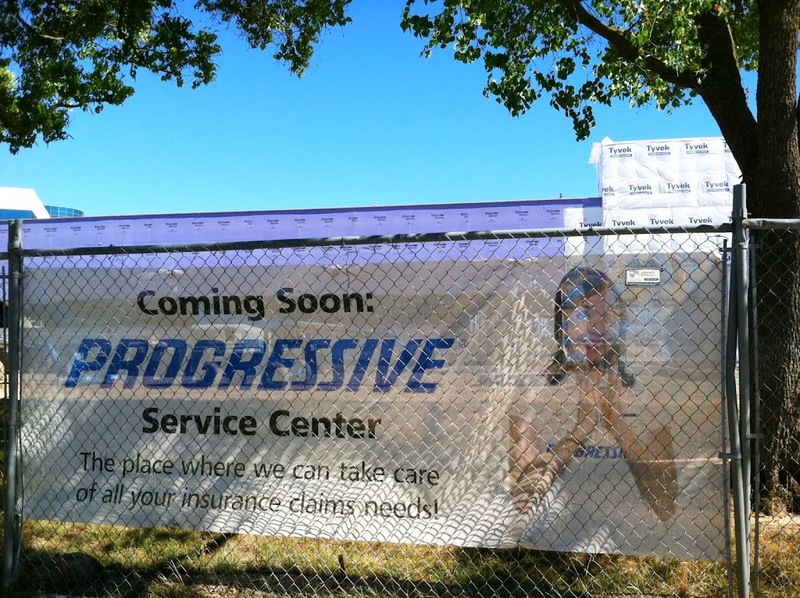 June 27, 2013 in Development, Erikson Industrial Park, North Sacramento, Progressive Insurance.